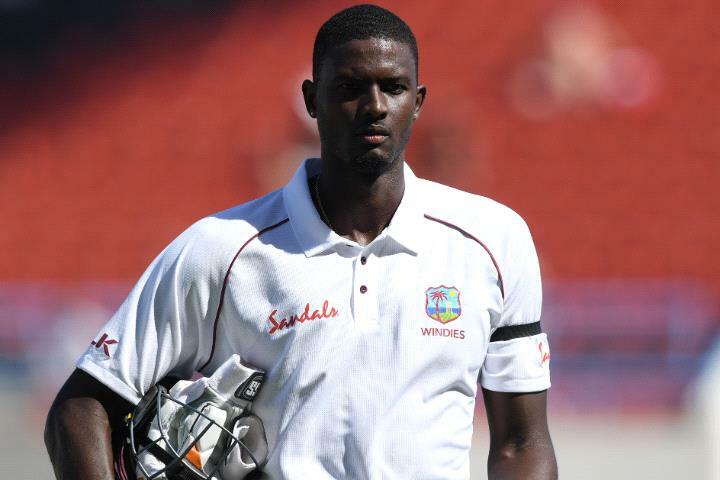 West Indies captain Jason Holder has been suspended for the third and final Test against England. He was handed the sentence by the ICC for his team's slow over-rate during their historic win in Antigua. 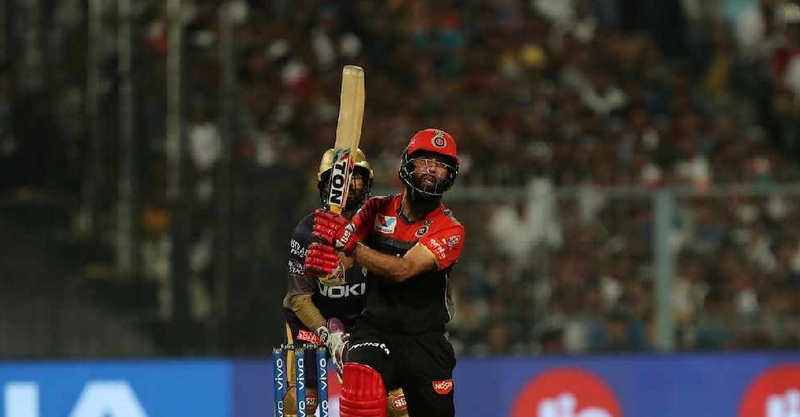 They wrapped up the three-match series with a 10 wicket win after winning the series opener in Barbados by 381 runs.